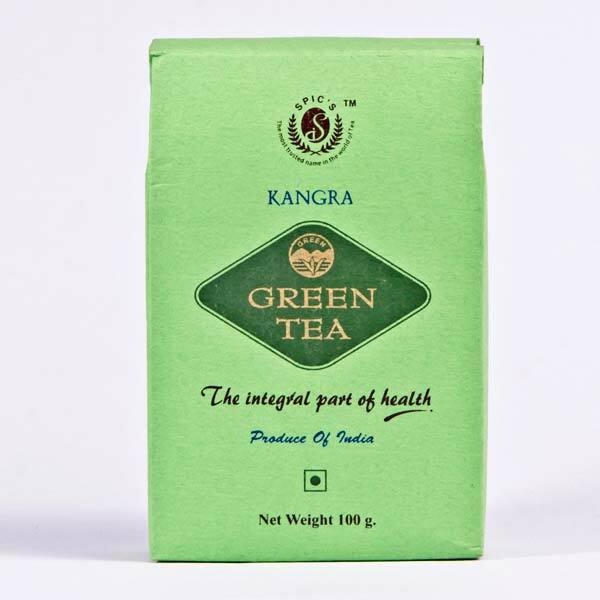 Kangra Green Tea is prepared from minimally oxidized leaf by processing it right after picking. Other than its smooth taste, we equip it various health benefits. Being a zero calorie beverage, this is one of the world's healthiest drinks with a unique flavor and aroma which makes the drinker hydrated and refreshed. These features are gaining rapid popularity and turning casual tea drinkers into regular fans of it.